Ahem. 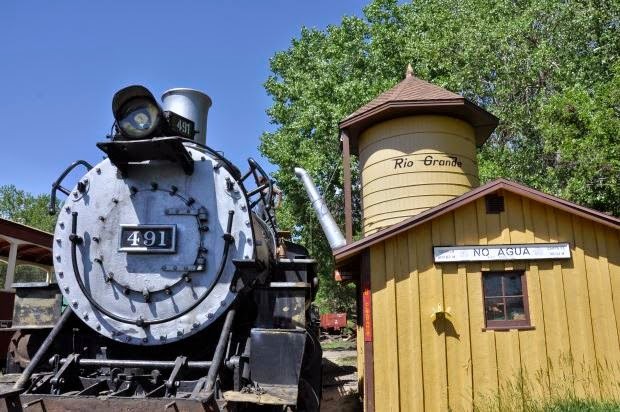 After a few friends have poked me in the ribs, asking if I indeed knew this was happening at the Colorado Railroad Museum (I did, but family matters kept me away). I'm a little too excited, but I will keep my detached decorum. I will not geek out over a certain bit of news that just begs to be shouted from the summit of Mt. Elbert. Instead... I will let the video speak for itself.